Phil Davis: “How much is wow”? What feeling admired by your wife, feels like to a man. Now, when I say “no one” really talks about it, what I mean is, men don’t talk about it – certainly not between themselves and not even to their wives. If a guy was forced to articulate how important feeling admired is to him, or if he had to ask for it to get it… well, the “boing” in the “wow” would lean more toward “ouch”. So, I’ll spare him the pain and do my best to explain…. The two performers have a lot in common and a good thing going — falling in love despite the fact that both have been historically reticent to settle down with anyone — but of course, this is the movies, and a situation arises that causes Betty to feel like her white knight has slipped from his horse; a misunderstanding, a mix-up, which wounds Bob to the core, but when finally resolved, actually elevates Bob in Betty’s eyes, for he has gone to extraordinary trouble and huge personal expense to bring together the men from his World War II division to surprise their former commander, the downtrodden General Waverly; so with a new heart, she rejoins Bob and the cast for their big Christmas Eve extravaganza tribute to the General, and in a poignant expression of her genuine admiration for Bob, Betty presents him with a toy white knight sitting securely atop his tall, white steed. Sorry for the spoiler, but there can’t be too many of you surprised by that happy ending (even if you haven’t seen the film). And there can’t be much doubt that Betty becomes Bob’s wife, cherished by him for many reasons: her blue eyes for one thing :), and for, of course, the way she purposefully and frequently inspires him with the message: You amaze and thrill me. W4L has helped me to differentiate between Appreciation and Admiration, so that I get the RIGHT message across to my husband. In showing my admiration to my husband, I try to point out the things about his personality, his uniqueness, his talents that really impress me. When he comes up with a way of doing things, or makes suggestions, I try to let him know how much I admire that. Asking for his help or for him to use his special talents is also how I express my admiration – because nobody does things the way my husband can! Men can’t be admired too much either. I find these days, good guys do enough beating up of themselves without the women around them doing it for them. It helps take the sting out of the rare times you need him to change a behavior for you as well – knowing that you admire him for everything he is. “her admiration implies her whole-hearted partnership” I think that pretty much sums it up – who wouldn’t want to feel like the person they loved most in the world admired them?! I think it goes a long a lot with the need for respect that’s needed to feel like it really is a partnership where both parties are needed and valued for their contribution! I love this movie and appreciate how you have singled out this particular A. Admiration is one of the hardest A’s for me to put into practice. I think this movie is such a good example of misunderstanding that occurs because we don’t see the whole picture, or take time to gather information. I am often, like Betty, too quick to judge without having all of the facts. I am learning to ask more questions and look for the positive intent behind the actions. Taking time to do this has saved me from ‘knocking the knight off the charger’ more than once. I love how Betty gives Bob a tangible as well as verbal reminder of her admiration; a gift that is personal to them that increases their intimacy. This is my all time favorite Christmas movie, for many reasons. It has always frustrated me at how Betty refuses to communicate with Bob, and let the crazy lady run the show. Ok this is my favorite Christmas movie and I’ve seen it so many times but I feel like I’m seeing things in a whole new light because of the things you are teaching! My perspective has changed dramatically and for the first time in my married life I feel so happy to be married because I found my why! And his why! I love that you take these beautiful classic movies and make them so relatable to us, for the first time in my life I can see how we can make these fairytale stories a part of our real life! I never noticed that conversation in the movie about the white knight and that she gives him that gift at the end! It’s sparking some ideas on what I can give my husband this Christmas! Thank you! Dear Stacia! 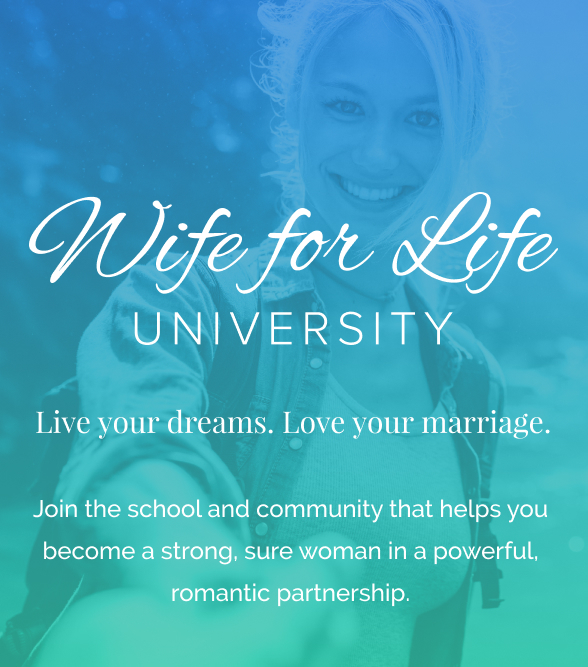 I cannot wait to work with you in Wife for Life University. Your vision and openness to new ideas means you’re going to be an amazing student! I do wish you the very best of holidays until we meet personally in January!!! I love this post! Such a great movie- one of our favorites! Somehow I never caught onto every word between those two. Thanks for the reminder to admire and inspire my husband! Melissa! 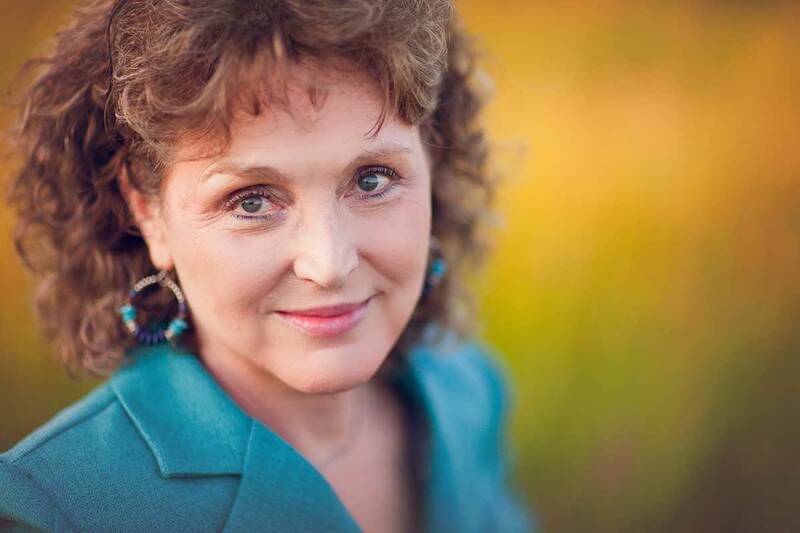 Of course it’s alright to share your history and what you have learned that is helpful to you and your marriage! That’s what it’s all about here! Did you read my article in this series about Jimmy Stewart Christmas movie, “The Shop Around the Corner”? If you haven’t, I recommend it because in it I discuss “Appreciation”, which is connected (tho different) to Admiration. It takes both to really effect our relationships for the dramatically-better! Thank you for commenting and sharing and I also look very forward to your joining me and so many other wonderful women at W4LU! I am inspired! I look forward to seeing the difference it makes in trying to show my husband that i admire him. I’ve been looking for what we’re missing and I think this may be it! Judith, Thank YOU for your continuing support and enthusiasm. It means the world to me. Wonderful Christmas to you too! Great point! That is someong I need to work on. Also, I love White Christmas! Lizzi, we ALL need reminders about the importance and power of Admiration! Merry Christmas! I love the reminder that everyone needs to feel admired. I think it is so easy to confuse appreciation with admiration. One thing my husband and I have is a picture frame that has a paper in it that says I love you because…., we then use a dry erase marker to write down a reason we love each other. I know for me, it really helps me a lot when I see a new message on the board from my husband. What a wonderful tradition Anne-Marie! You are SO right about the differences between appreciation and admiration. Women crave appreciation, while men, generally, thrive on admiration, though we all need both. 🙂 Merry Christmas! Another beautiful blog from dear Ramona. It just lifts my heart and inspires me to make sure I purposefully relay my admiration to my husband. Love you Ramona. Merry Christmas! Hi Ramona, I am loving this series of insight from old movies! Thank you! You must be up very early this morning! Thank you for your devotion to making marriage great! Oh Tobi! I am usually up early! 🙂 Thank you for letting me know you’re enjoying the old movie references. I do love them! First of, White Christmas is my favorite! And I never thought about the exchange between Betty and Bob like that before. Thank you for the insight on how I might not be giving my husband what he needs in terms of praise, and acceptance. My pleasure CH! Merry Christmas to you! I have never watched White Christmas, but I hope to! I have found that through reading W4L, I have had ample opportunities to discuss some principles. 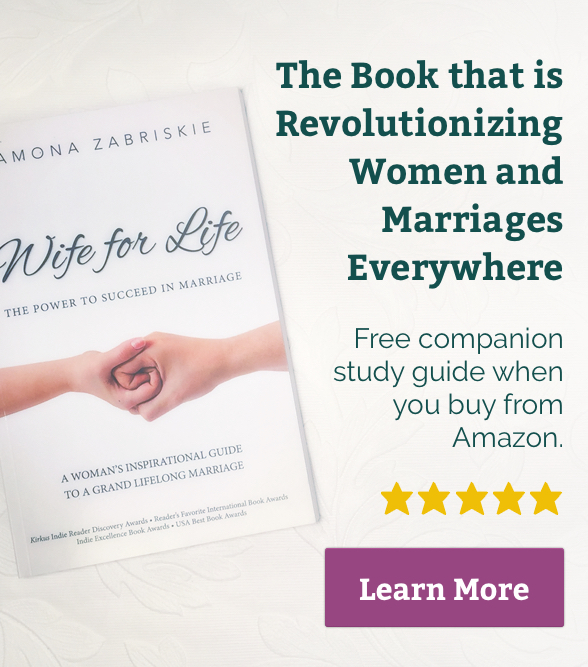 My oldest best friend and I live a country apart, but I sent her the book, and she’s loved reading it – it’s been helpful for her marriage too! Oh my word, Amanda, that makes me so happy to hear about you AND your friend! Thank you! I’ve truly recognized that our whole marriage. My honey just wants to be admired and adored by me. That doesn’t always mean I do it perfectly, but I’ve seen that it makes a big difference in his happiness. 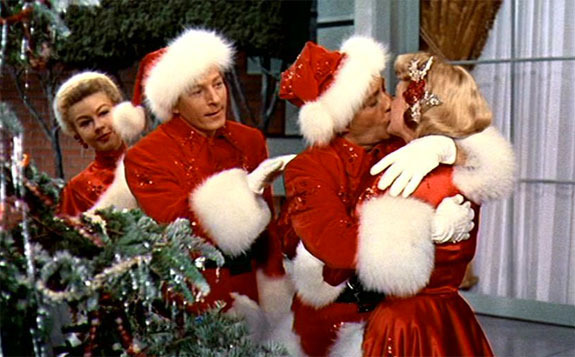 ❤️❤️❤️ I’ve seen the other darling Christmas movies you posted about this month, but I have yet to see White Christmas, even though I love all of the music on the soundtrack. You’ve motivated me to watch it this holiday season! Thank you! I love this movie even more now! Wow! I haven’t seen this movie yet but sounds like a good one! Thanks for the timely reminder of admiration!!! I hope I can help my husband feel admired more this season, he is a keeper! Merry Christmas, and thanks again! It is so helpful to see examples of how admiration and the other “A’s” are done, and what a fun way to see that in favorite holiday movies! Thank you for showing us examples so that we can create our own beautiful real-life stories! Merry Christmas!! Right Jen! Real life! Love it! Thank you so much for all your posts. I like this one on admiration; well, I like all of them. I told one of my sons today (he asked what I was reading) that I was reading something on how to love dad. He said I already do, for real. So sweet of him. Then I told him i was reading about admiration. He said I do that, esp. when dad built the coat closet!!! Ha! I am thankful for the ways God has gifted my husband! I am thankful for you, your insight and your resources! Sounds like you’re doing it naturally — just maybe a bit more! I love this movie! And what a perfectly true insight! We ALL can improve Jen! And remember, how you treat him, or even look at him, can convey admiration as powerfully, and sometimes more powerfully, than words! What a wonderful example to show the difference between appreciation and admiration—and how much the men we love need both. I realized that I’m very good about expressing appreciation to my husband, but I’m not as intentional about expressing admiration. That’s something I need to work on. We all do Kristin. Appreciation is so needed but admiration is even more powerful. Being intentional IS the secret. I haven’t seen this movie but I do like Danny Kaye. I guess I’ll have to watch it. Well worth it Mary! Especially if you’re a Danny Kaye fan (like me)! You know the number “Sisters”? Or “Count Your Blessings”, or, of course, “White Christmas”… just a few of the gems. My husband always tells me that I do a good job appreciating him. Thank you for the reminder to express my admiration for him as well! I am excited to make a more diligent effort to let him know of my admiration for him. You’ll see and feel a difference, Katherine. I guarantee it. Uhh so true, though my husband is a witness that men won’t talk about this !he said, ” I don’t expect you to admire me! ” …. I’m very certain that us not true! He does need my admiration! ,due to his difficult past, I am positive he has ever been admired by a woman in his life, nor his parents! He needs this … it’s just hard to give when he thinks it’s unnecessary. Most men are hardly aware of the need themselves — they don’t think it or articulate it — but I can guarantee, they RESPOND to it! One mistake women often make when trying to apply this principle, is overdoing it: they are too obvious, too overt, too inauthentic. It would NOT recommend actually using the words “you amaze and thrill me”, for instance: that’s just the feeling in your heart as you admire your husband. Instead, try something that fits your situation in the moment, like “Wow. You solved that problem quickly.” OR – “You look gooood today, honey.” These are little examples of simple and understated admiration. And remember, even the look in your eyes or face says A LOT. You have such great way with memorable quotes. “You amaze and thrill me.” I want to make my husband feel that way. I need to remember to never make him feel the opposite of o want him to bond to me, right?